I have heard these are amazing. My kids would go nuts over them. 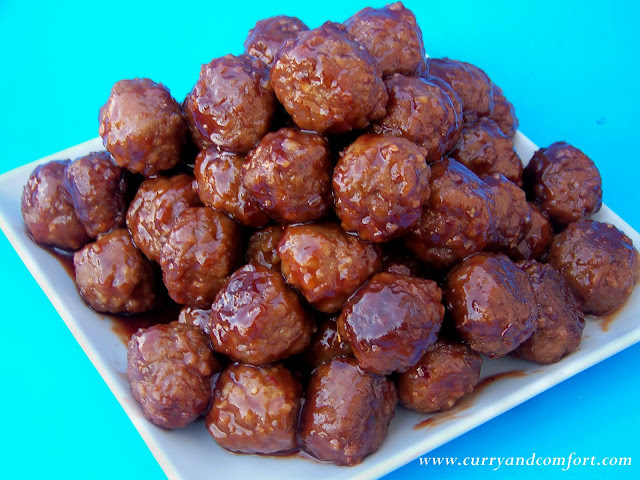 These meatballs look and sound Great! I've never used grape jelly, but I have used apple and they are great! I have a coworker who makes these for us and they truly are fantastic! Omg I want to just dive in the bowl. Fabulous. I have never heard of these before so thanks for posting them. I am going to try these out. I have in fact never heard of grape jelly meatballs, but I'm game--happy to have another appetizer sauce for meatballs! 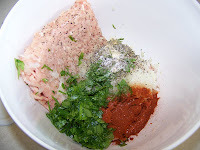 OK - you win for the most interesting and unique meatball sauce! 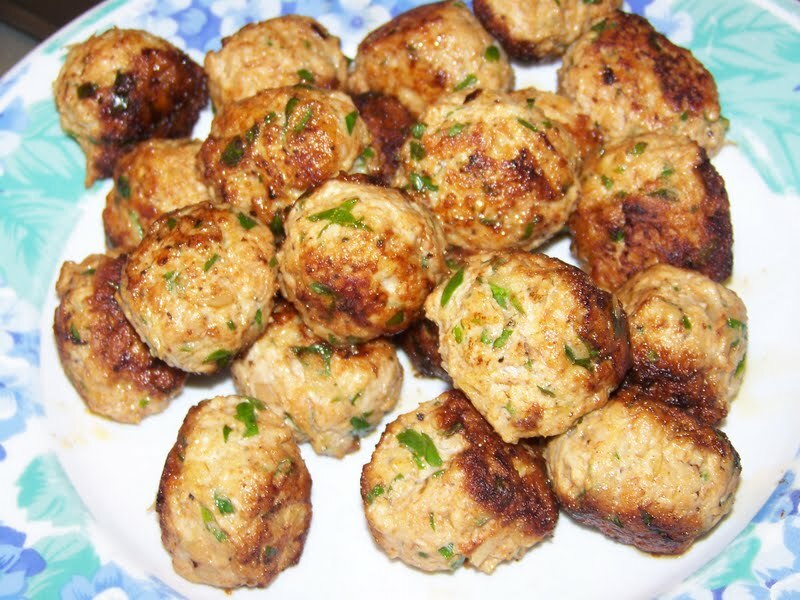 :) It's SO different that I'm going to have to make it - and the meatballs too! It looks like a fantastic dish! BTW - Thanks for the feedback on the oyster sauce. 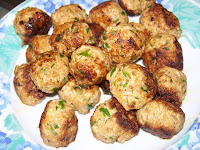 Love, love, LOVE these meatballs Ramona! They are amazing and one of my very favorites! Interesting! I don't think I've tried grape jelly on meat, but I do like grape sauces on savory dishes, so these look perfect for entertaining. 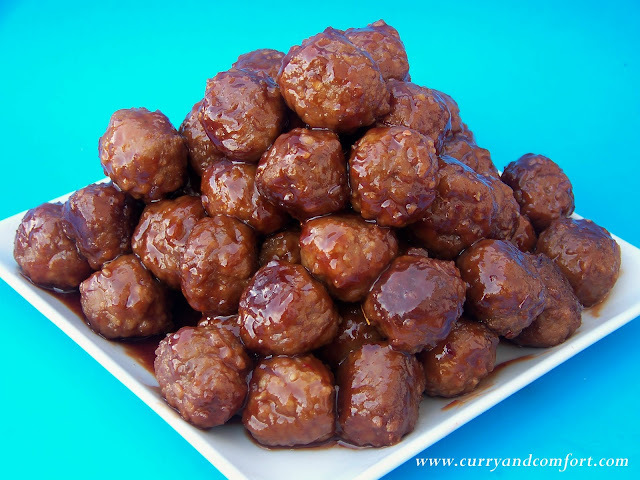 I love making grape jelly meatballs! I usually let mine sit in the crockpot for a few hours (the lazy cook in me loves this!) 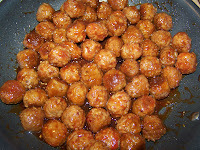 while I work on other appetizers for a dinner party =) It's really the perfect dish for a crowd! These remind me so much of my mom. 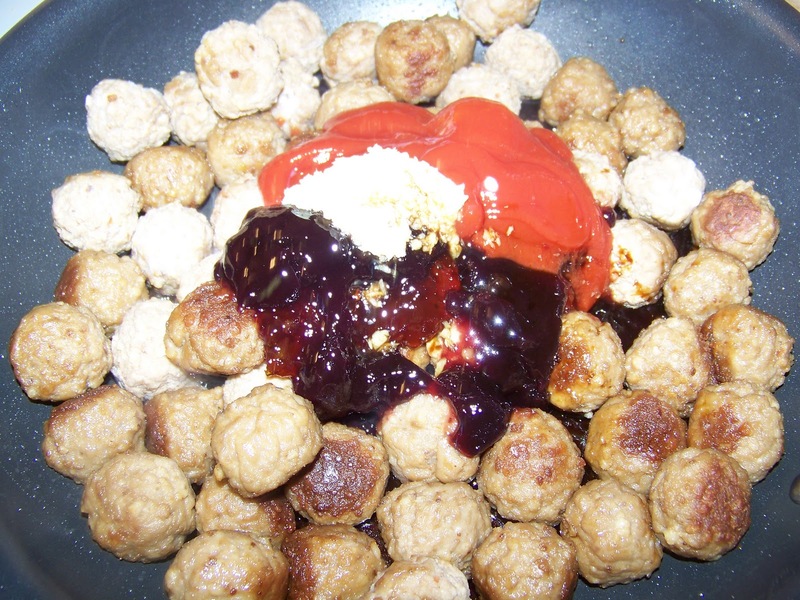 She loved making grape jelly meatballs. It was almost a sacrilage to even think about not serving these at get togethers. 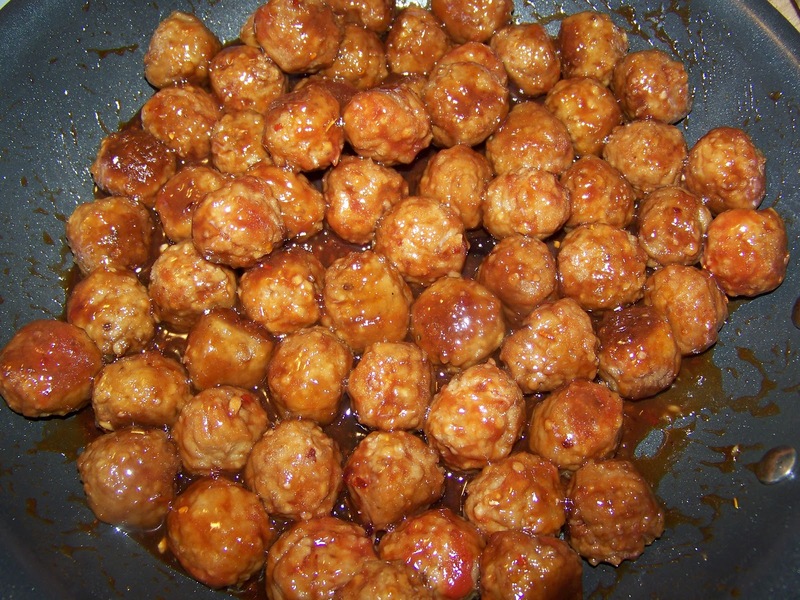 Those meatballs look like they're about to jump off the screen! How I wish they could, sorry it's taken me so long to get to them.